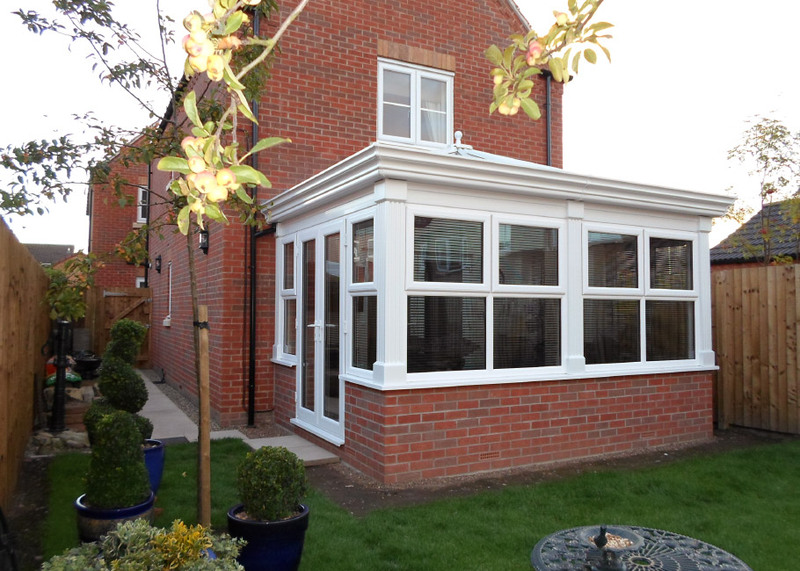 Whether it's an additional room or just a place to relax, the authentic Bluebell orangery is a wonderful addition to your home. 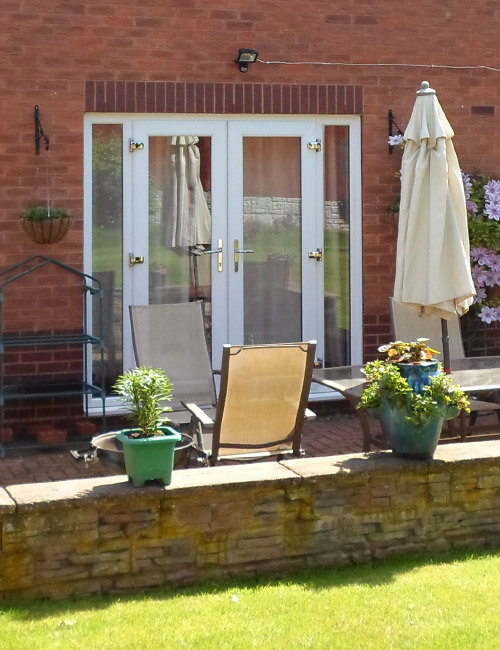 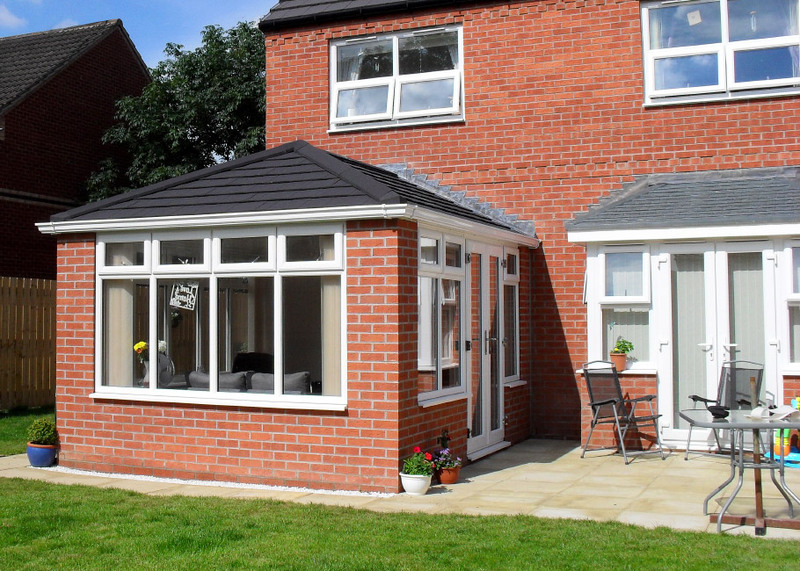 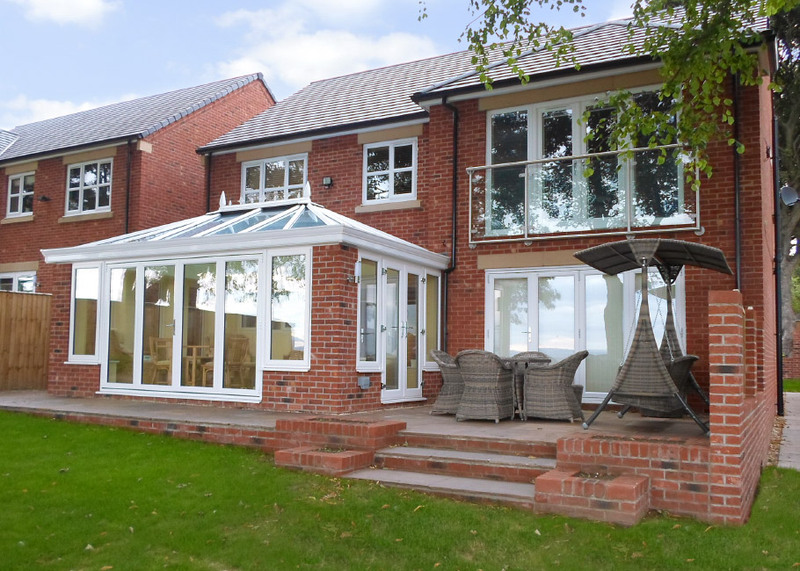 Available in a range of styles, our orangeries are custom designed to complement the character of your property and can be individually tailored to create your ideal space within. 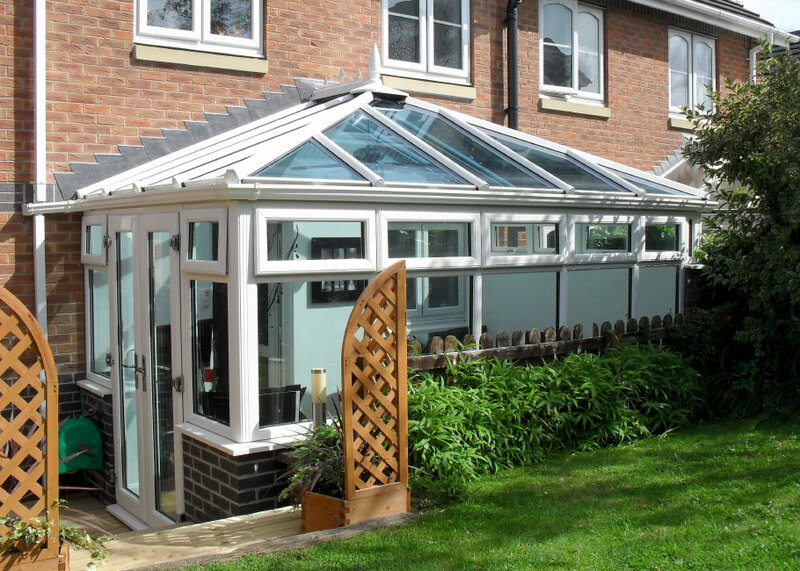 The orangery is a modern recreation of the stately garden room, combining authentic decorative features with modern glazing and roofing technology. 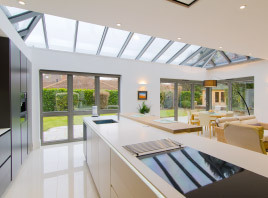 The interior height of the orangery also provides a breathtaking focal point through which light can shine into adjoining rooms, creating a stunning link for your home and garden. 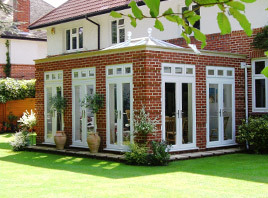 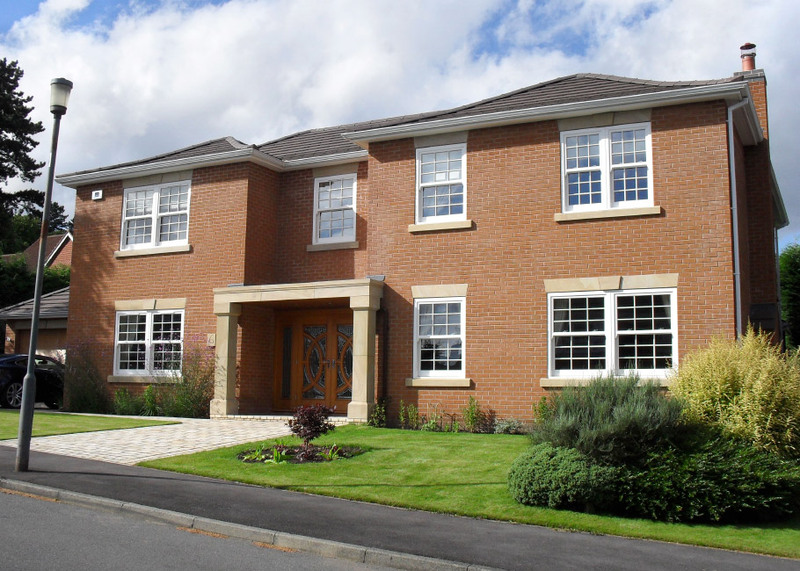 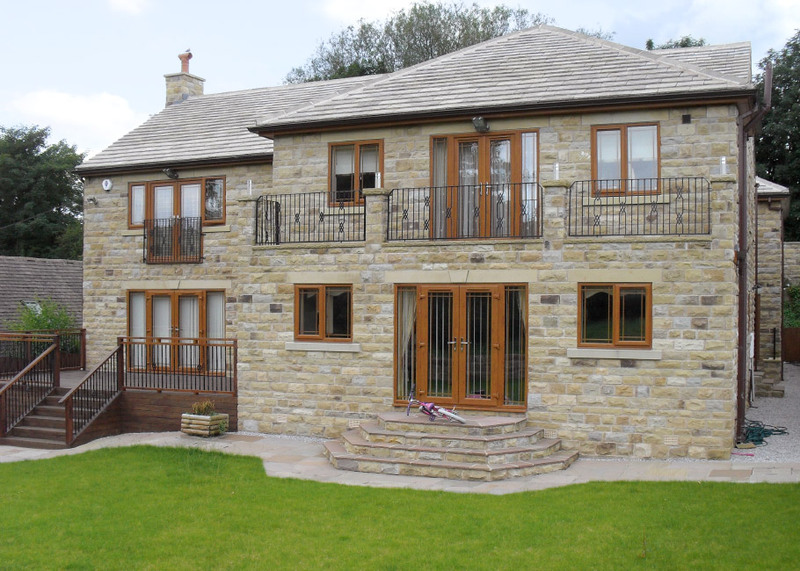 You can choose from a range of different orangery styles, from the classic inspired cornice and column types to the more substantial brick, stone and rendered structures, all designed around the shape and character of you property, or for something a little different we can also create that truly unique design for your home. 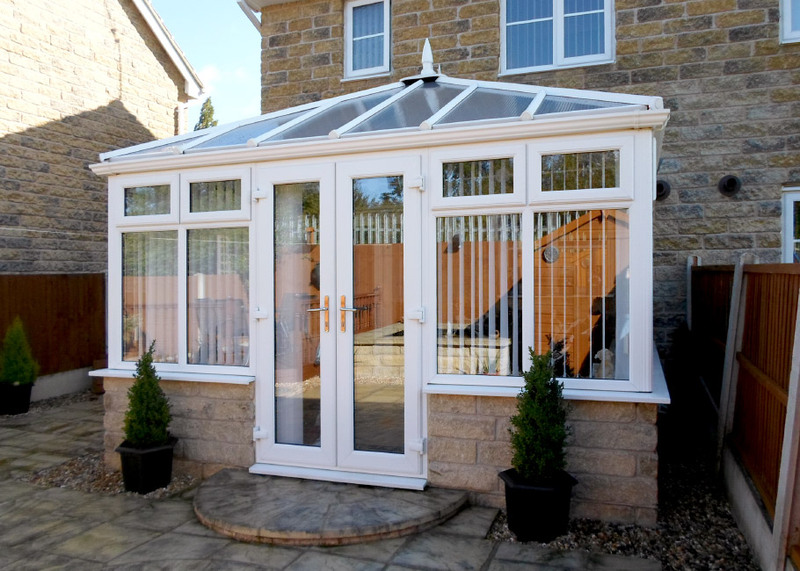 Bridging the gap between conservatory and extension, Bluebell orangeries are designed to enhance the appearance of your property. 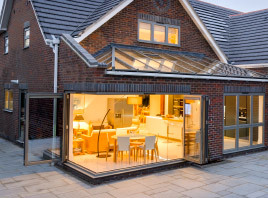 With their elegant build and styling features, you can co-ordinate the look of your orangery with your home or choose a bold statement architectural design for a visually stunning living space. 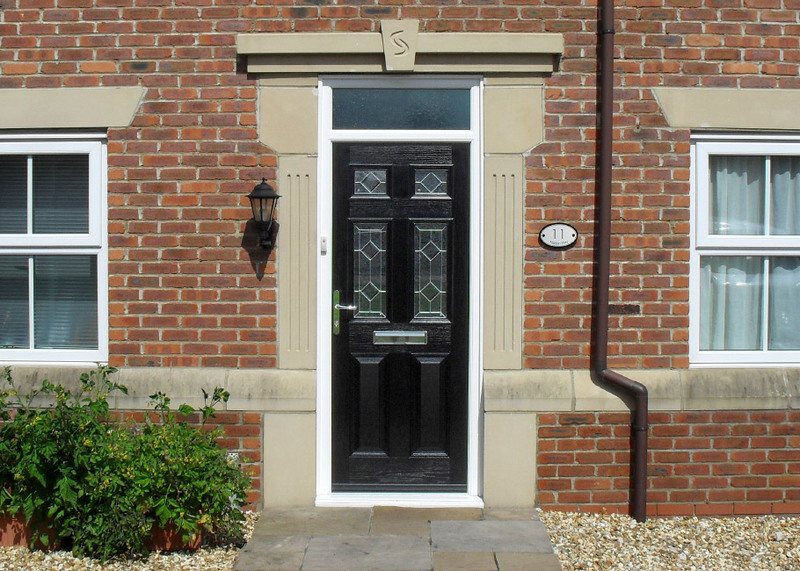 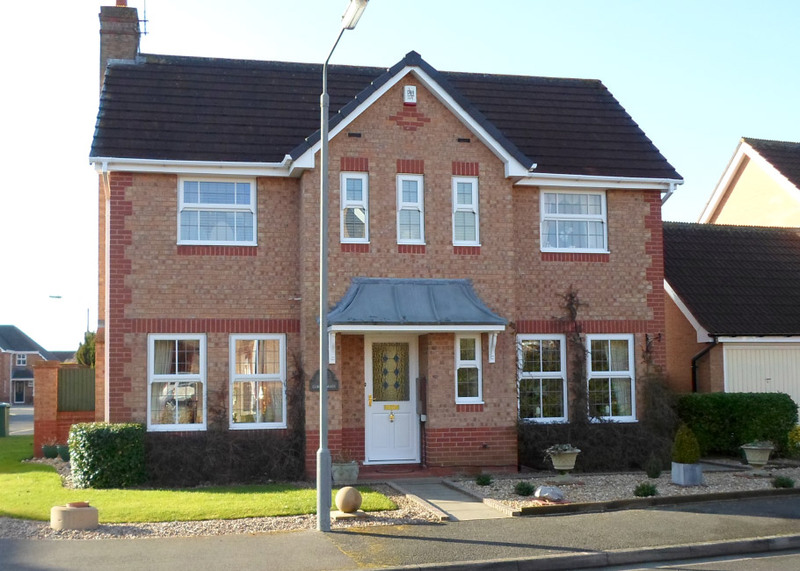 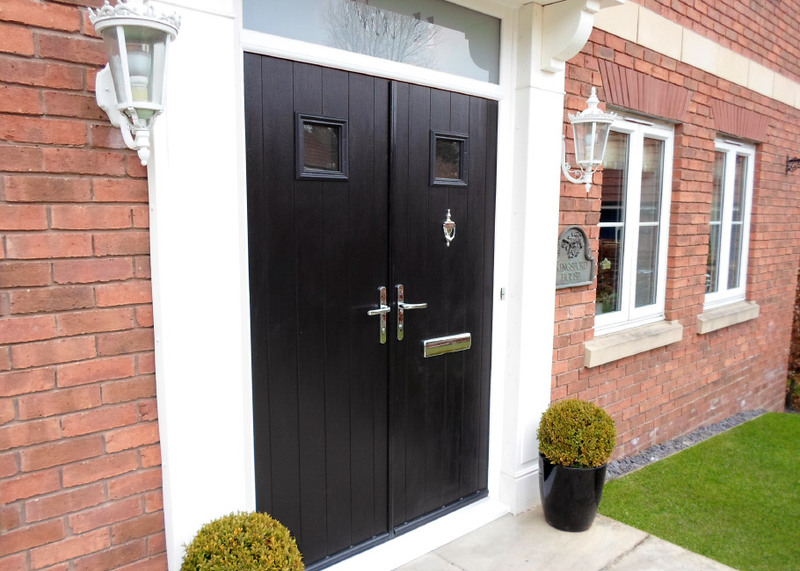 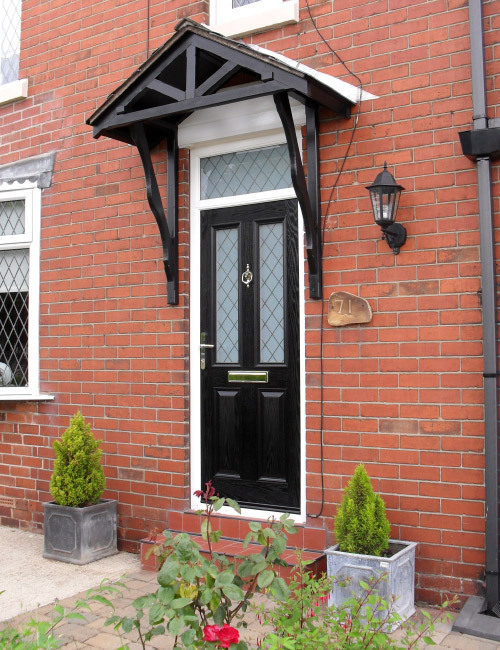 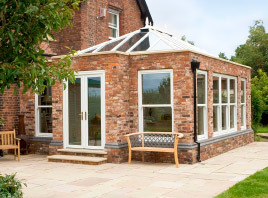 All of our orangeries can be designed with a range of external detailing, including decorative mouldings, coping stones, lintels, brick plinths and archways. 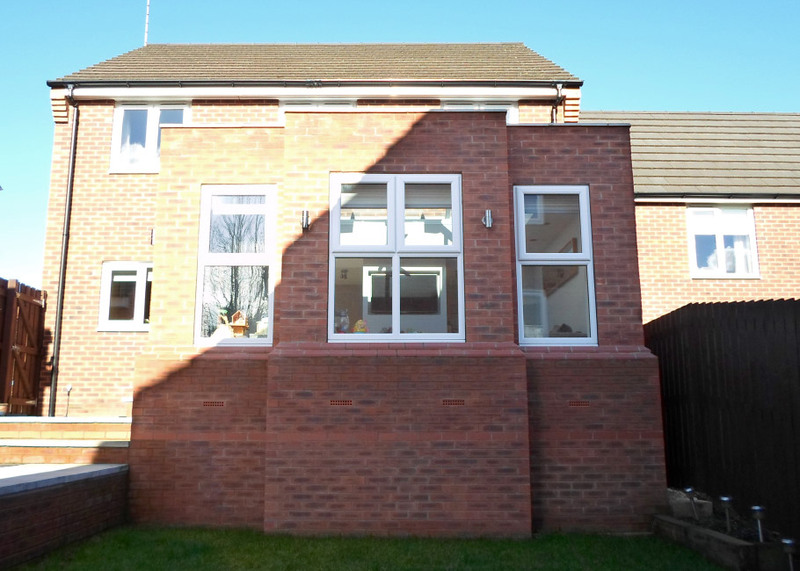 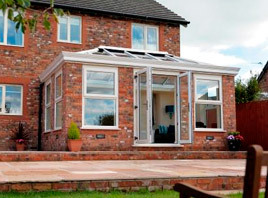 You can also incorporate structural features such as window bays and parapet walls to create a truly unique design and shape for your orangery. 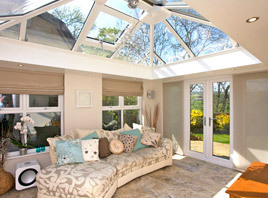 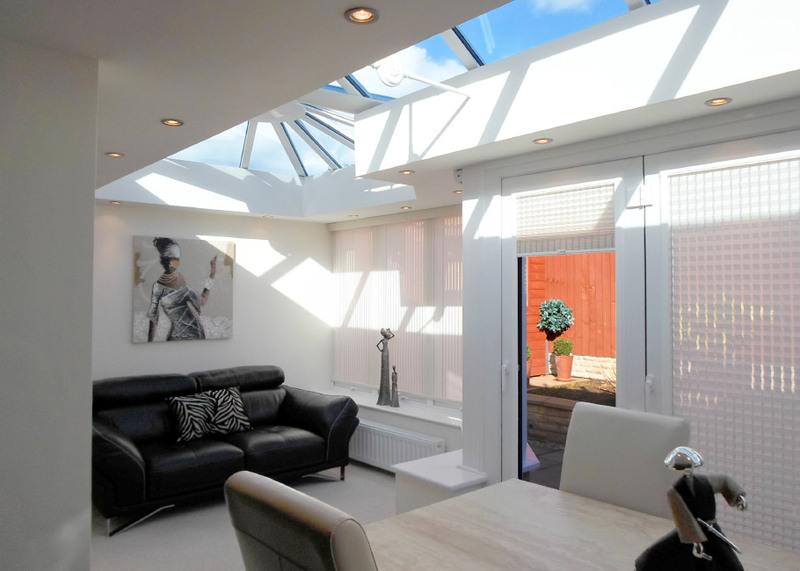 And with a variety of interior design options you can also tailor your orangery to suit your desired style. 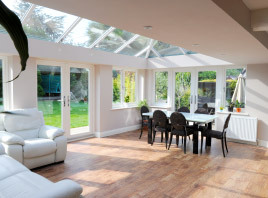 You can choose from decorative plaster and timber pelmets, sculptured window sills and skirts together with a range of flooring, window blinds and interior lights and heating, all of which give a bespoke luxurious feel to your orangery. 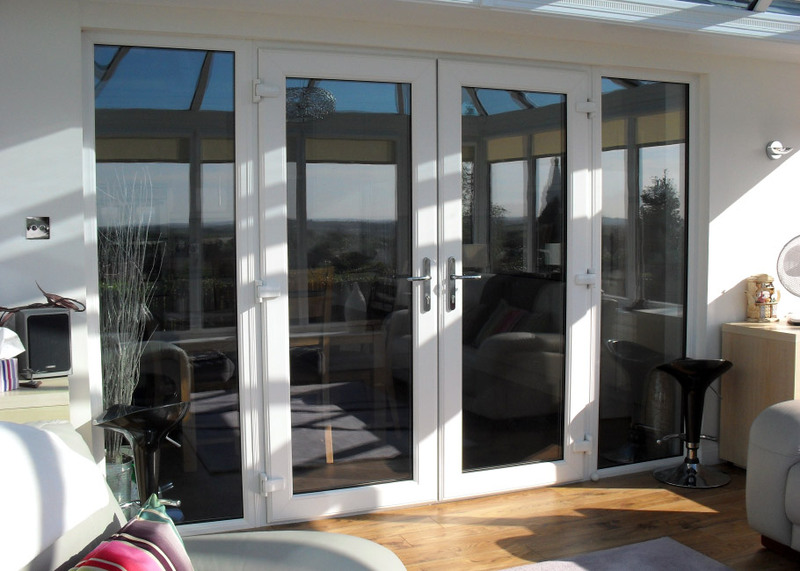 Latest glass technology keeps the sun's energy out in summer and the interior warm in winter, with true self-clean coating. 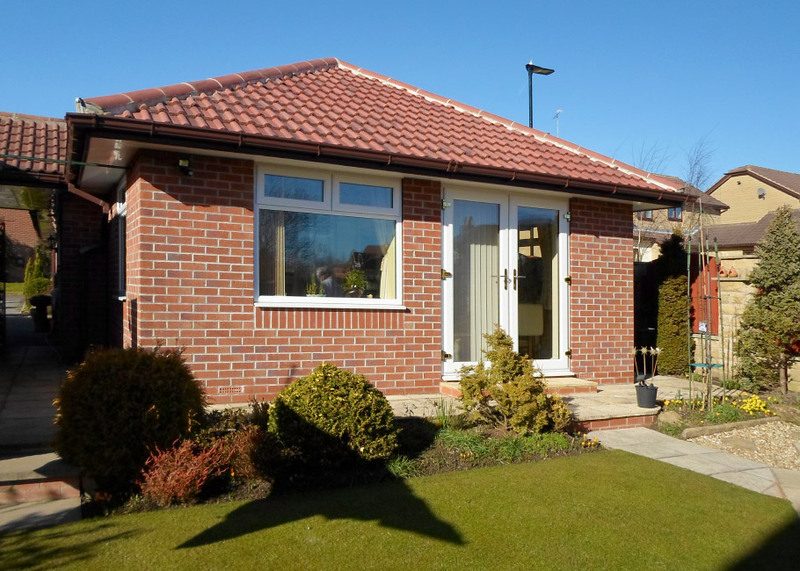 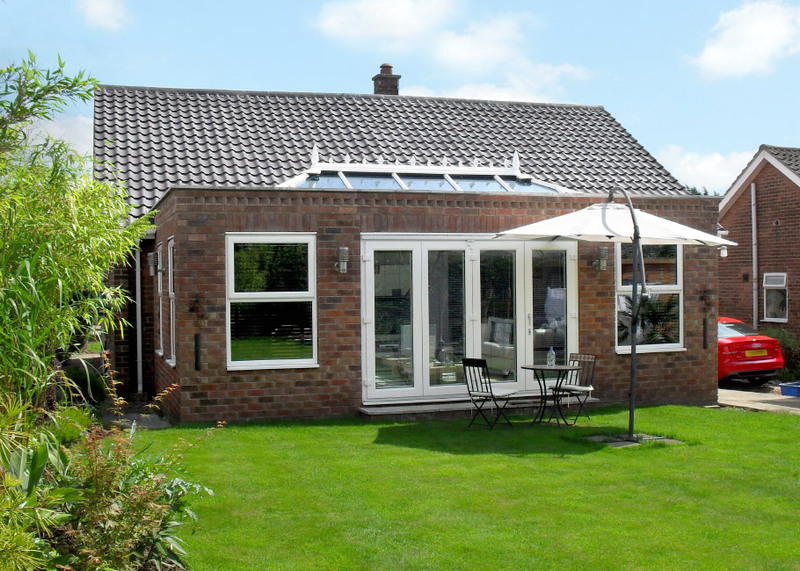 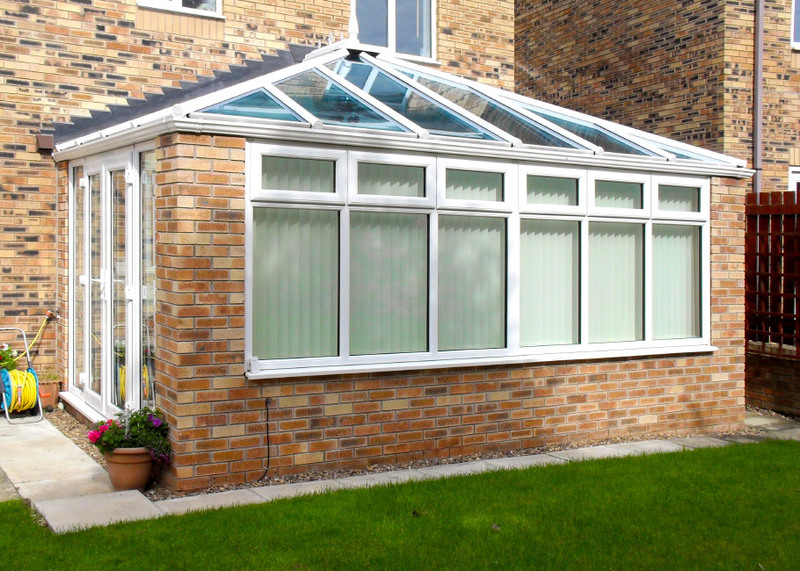 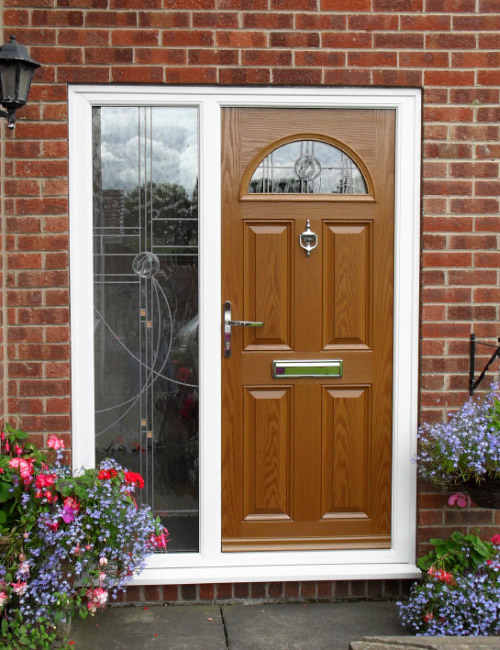 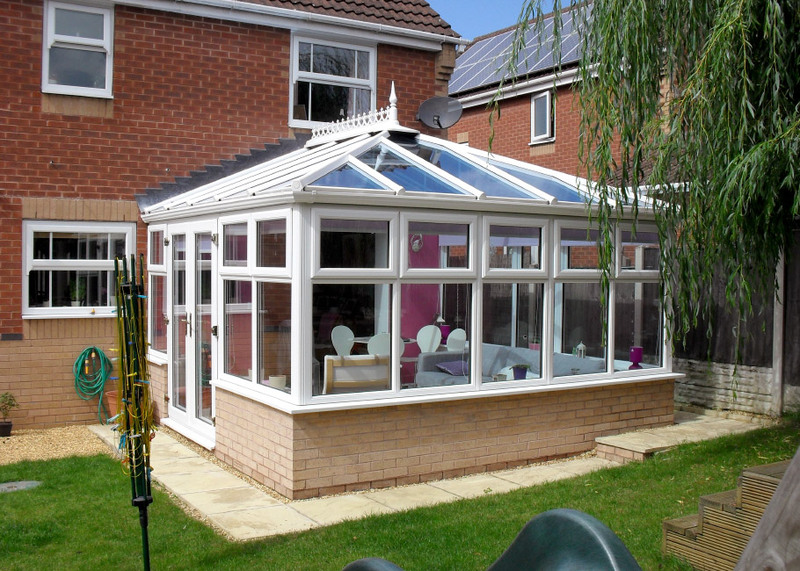 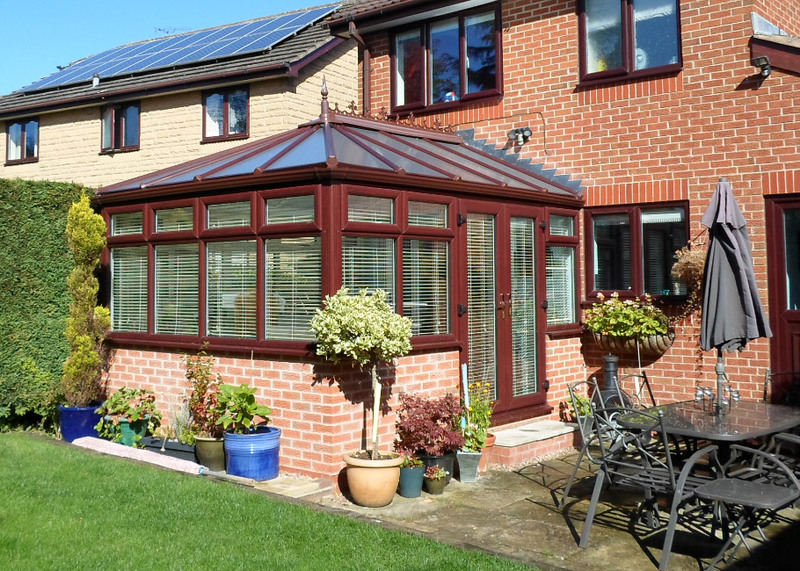 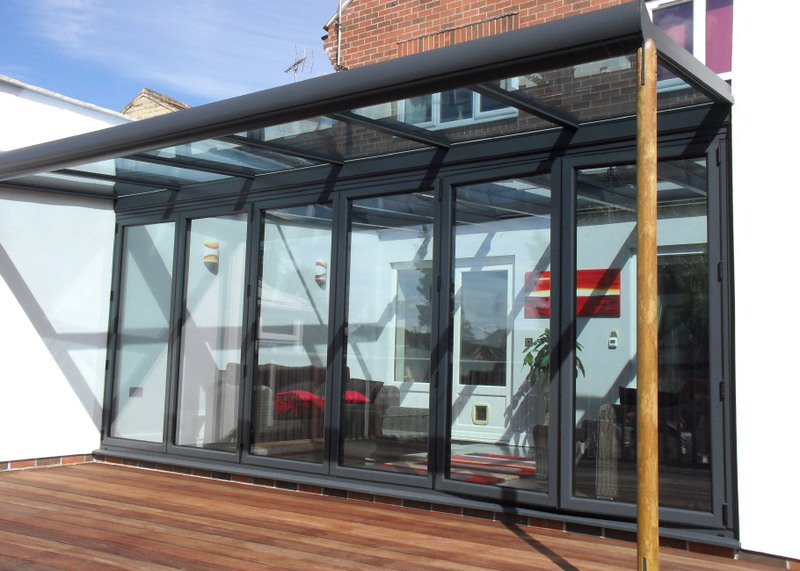 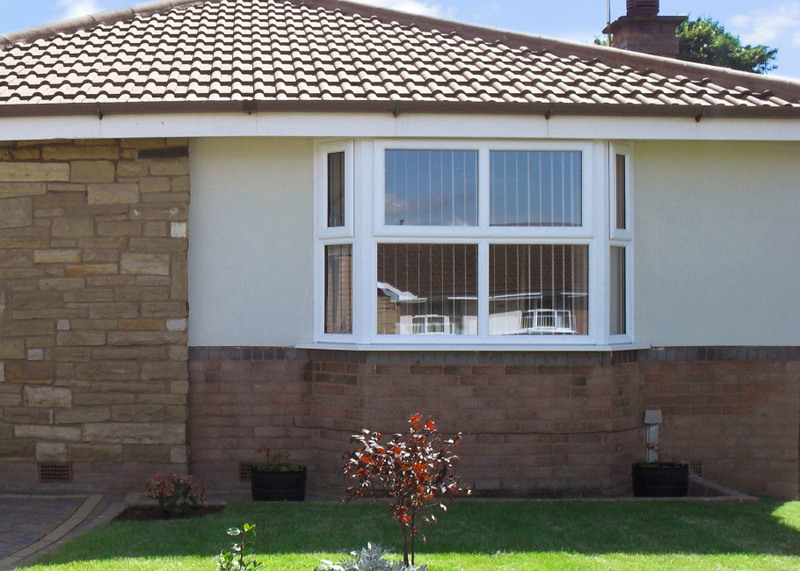 Bluebell orangeries feature integral ventilation, UV resistant finishes, argon gas filled safety glazing and the latest high security locking systems. 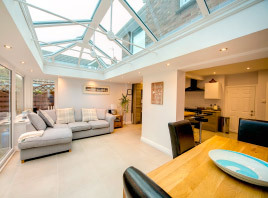 Ultraframe is acknowledged as world leader in the design and manufacture of conservatory roofing systems, with a 25 year minimum life expectancy. 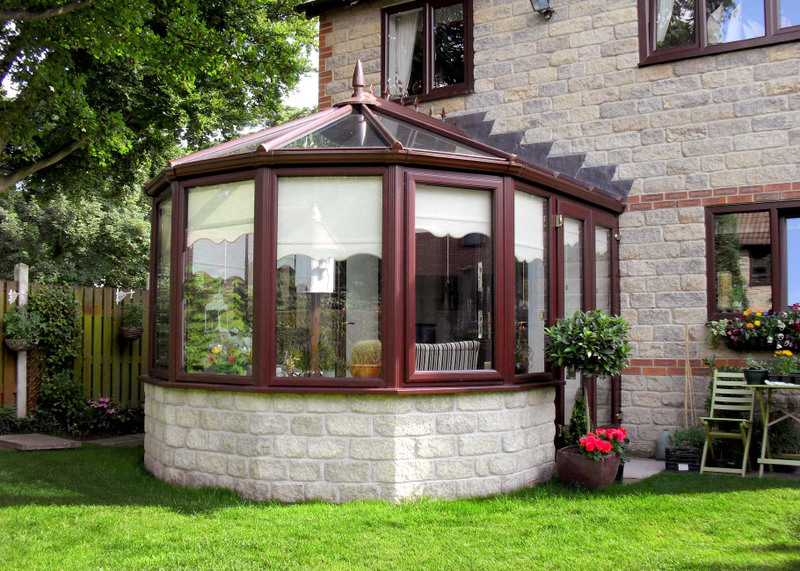 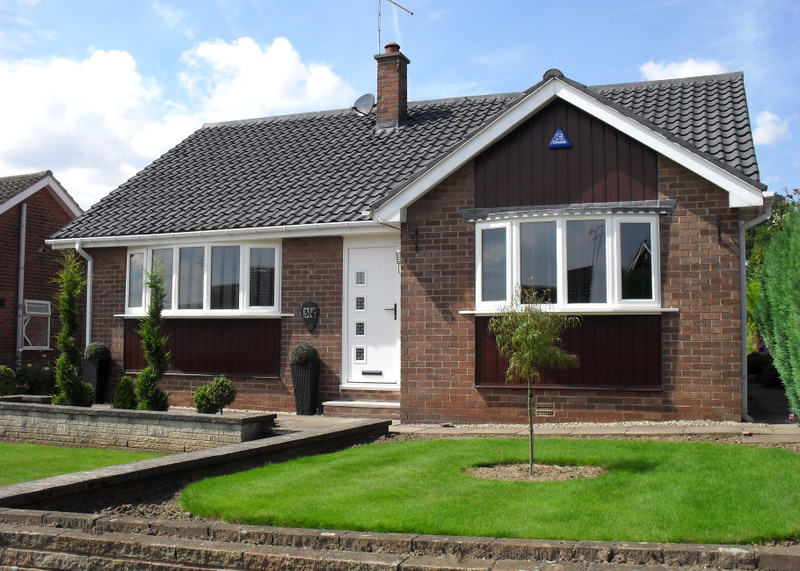 Watch the Ultraframe presentation and find out why Bluebell exclusively fit the Ultraframe classic roofing system on our conservatories. 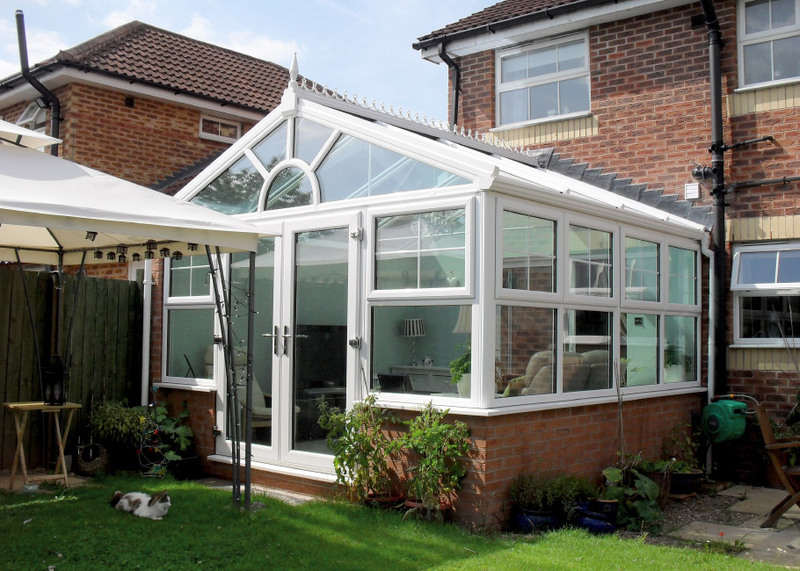 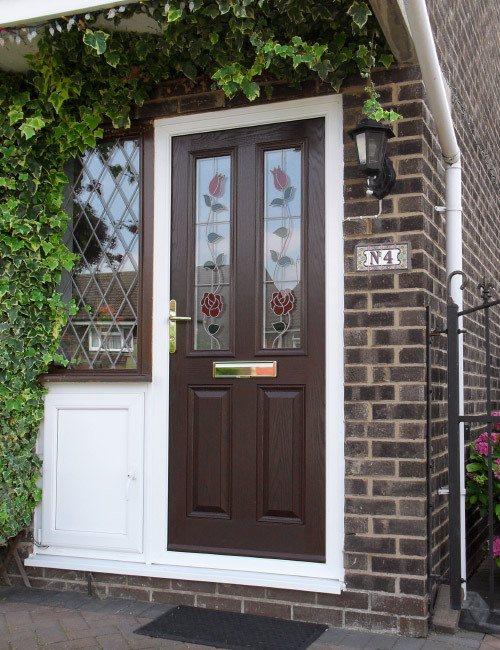 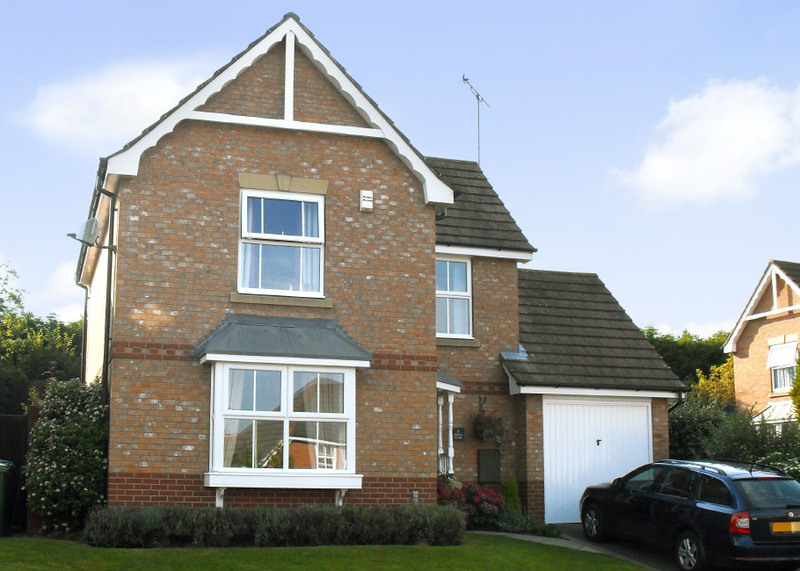 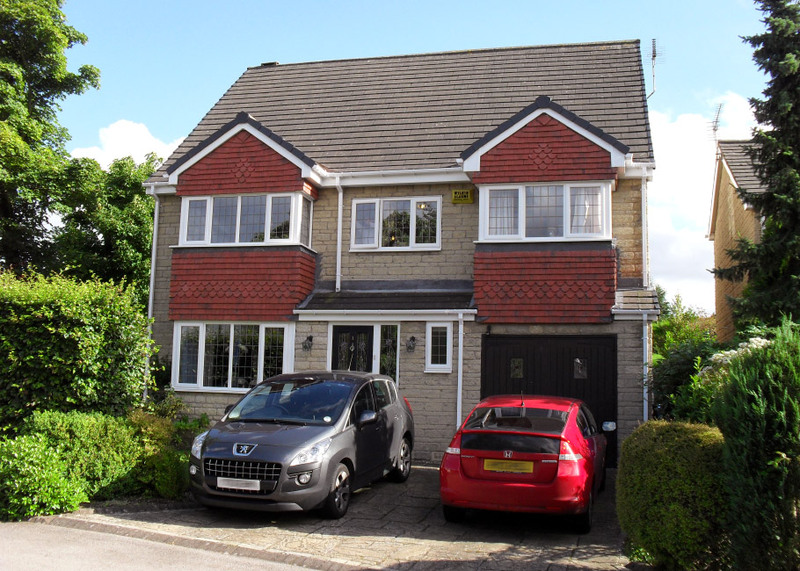 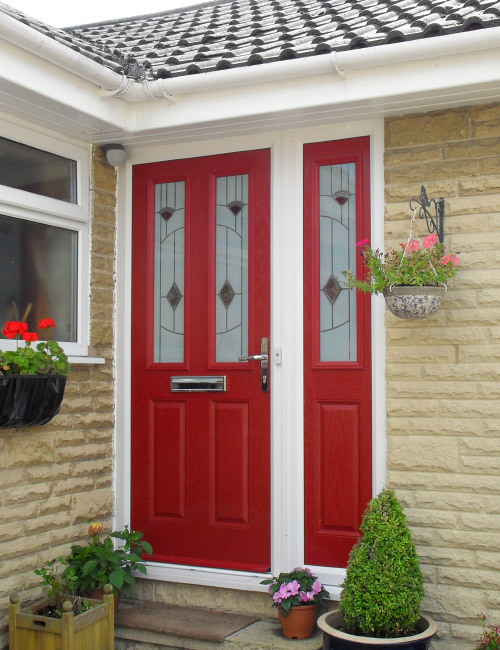 For more information visit Ultraframe.